Music industry hits out after grassroots venues are denied small business rates cut, Getintothis’ Rick Leach on the latest grumblings across the UK. UK Music has joined the Music Venue Trust in criticising Chancellor Philip Hammond – over a decision to exclude music venues from a cut in business rates being offered to small businesses. The only way venues could qualify, the two trade groups argue, is if they ‘turn off the music’. Hammond announced the scheme to reduce the business rates paid by small businesses on the high street last October. At the time UK Music welcomed the announcement but sought clarity, arguing that the most recent review of what rates any one business should pay – based on the so called ‘rateable value’ of their property – had disproportionately hit small music businesses. No area of the UK is exempt. We’ve been especially hit in Merseyside just in the last year with the loss of music venues numerous independent venues including Magnet and Buyers Club. 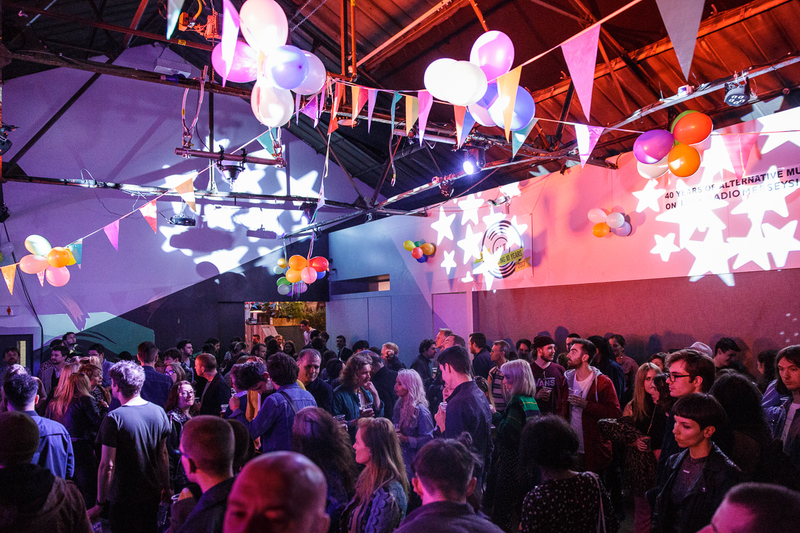 Alongside the news that Constellations is set to close as well, we’re losing key sites at an alarming rate with no sign of them being replaced. Just last week, Merseyside lost another iconic venue with the Citadel in St Helens announcing it is due to close. In a wider context, one notable example cited by UK Music is how North London venue The Lexington saw its rateable value rise by 118% in that review, while Arsenal FC‘s nearby 60,000-capacity Emirates Stadium enjoyed a 7% cut. Late last year the Music Venue Trust asked the government to confirm whether or not music venues would indeed benefit from the promised cuts to rates paid by small businesses on the high street. 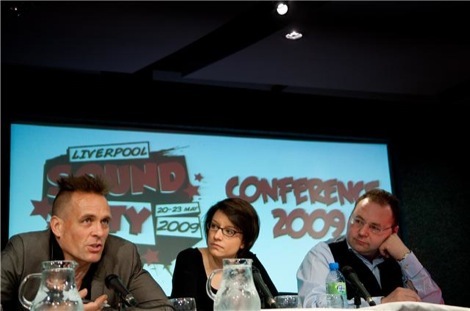 The Treasury responded to say that ‘The retail discount will be available to occupied properties with a rateable value of less than £51,000 that are wholly or mainly being used as shops, restaurants and drinking establishments … The government does not consider music venues to be eligible for the retail discount, unless they are considered by local authorities to be similar in nature to those properties listed in the guidance’. In a joint letter responding to that clarification, UK Music and MVT argued that that final point ultimately passing the buck to local authorities doesn’t stand because of the government’s own guidance on the business rates discount. They wrote: ‘Any local discretion in the implementation of the business rates policy is impossible…if the government continues to fail to address this issue many more closures may follow…. (the) message to grassroots music venues is that if they wish to obtain similar tax advantages to other similar licensed premises, or even relief from additional taxes, they should turn off the music or close down’.